Mital Gondaliya is our Youth Force programmes Rajkot city’s Coordinator and recently she had a chance to go on the Jagriti Yatra, which is an ambitious train journey of discovery and transformation that takes hundreds of India’s highly motivated youth, especially those who are from small towns and villages of India, on a 15 day, 8000 km national odyssey to meet the role models – social and business entrepreneurs – of the country. Given below is her experience of the journey. “If you want to change the world first of change yourself. And if you want to change the world than a correct path is necessary”. I had a really fabulous experience during the Yatra. I found my ideology and the way to do something for the society. If we talk about society than for us it comes about our surrounding area, but that is not true. I learned through the journey that there are other different societies in our India and in the journey I met different people of different societies. Today, we see the clean picture of the society from outside but inside there are so many problems. Through the Yatra I saw deeply the inside and the outside part among the 27 states and met 7 distinguished personalities who come from different society, speak different languages and still have a good unity among themselves. They came closer to understand our Indian culture. I came up to know that for success we need to have courage. If I put my view than before I went over on this tour I felt that I am successful in my life. But now I understand that success is relative, and India is still lacking behind. I visited many states and saw that there are so many areas where still no proper water system, electricity, education facilities, communication systems are in place. So, it is no use of to wait for the promises from government assuring that development will come. I realized Entrepreneurship is very important and good concept to solve our problems ourselves. Entrepreneurship encourages the small entrepreneur to succeed and live a better life. The days of the Yatra are unforgettable days for me. Going on a tour with 450 strangers is a unique experience. I learned so many things from these strangers who became my friends. We all will live our life in a in a better way and will work on improving the life of women, children and the people of our society. I will always be thankful to Saath Charitable Trust, Ms. Keren Nazareth & Mr. Paresh Sakariya who gave me power to complete my yatra and also my parents through whom I am able to understand myself and find out who is inside me. Kamlesh is a resident of Jahangirpura area of Surat. He left his studies after 12th standard and followed his dream to become photographer. He worked hard to become a photographer and now he professionally photographs weddings and events to earn. He has spent his life in poverty and struggle. He always wanted to help people in his area and community so that they could also improve their life like he did. His dream is to help the society and uplift the life of the youth. In between, he came into contact with SAATH ’s Youth Force programme. Within no time he said yes to join the program. 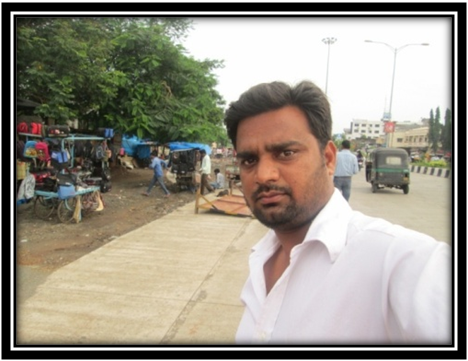 “I am very happy that Saath founded Youth Force, which is essential for slum youths. The aim of Youth Force is to make a youth group and change their life. Earlier the youth of our area were not attached to each other. They were busy in their individual life. But after joining the youth groups they have started youth activities and with these youth activities they have bonded. We all are working on social agendas. I want to share one very important incident. Earlier we use to live near Tapi River and we used to face lot of problems during the monsoon season. So the Municipal Corporation provided us with housing in Jahangirpura area. In those buildings they did not built solid walls. Because of this, several people were injured and some even lost their life. In our youth group, we thought we should something about this. So we wrote an application to the Surat Municipal Commissioner and to build the walls. We are still negotiating on this issue with the municipal commissioner. We are committed to fighting for this until our demands are met for safe living conditions. 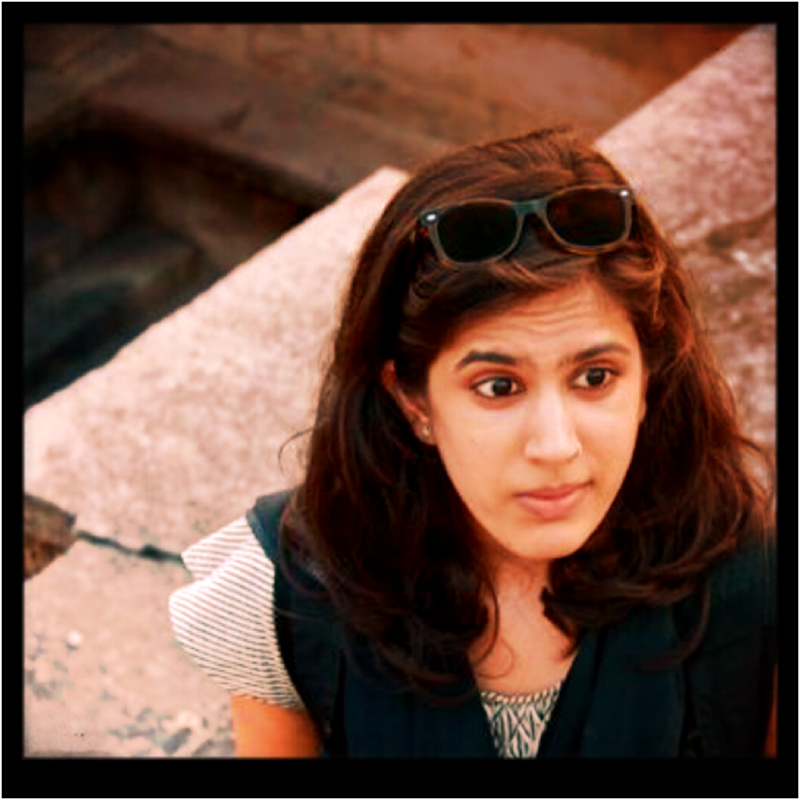 Introduction: Shanna recently graduated from the University of Oxford with a Masters degree in Contemporary India. She interned with Saath for three months. 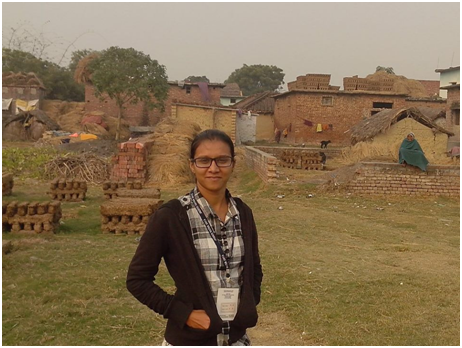 She spent six weeks working with Youth Force and six weeks on a paper for an upcoming programme. These last few months with Saath absolutely flew by. They were enjoyable, enriching and educational. The organisation does such meaningful work across Gujarat, which I saw first-hand and its impact stretches across into Rajasthan as well. I really admire the ethos behind Saath and congratulate them on their 25th year! I was fortunate enough to work for the Youth Force programme for several weeks and this was a wonderful experience. I realised how many young lives Saath changes every day. For a few weeks of my internship, I was involved in documenting the work and impact of Youth Force through a film and this meant travelling to all the centres to capture the essence of the programme. I met dozens of young people who shared inspiring stories and experiences, and who unequivocally attributed their successes to Youth Force and the coordinators of the programme. I am especially thankful to Mr Paresh Sakariya, who made my time with Youth Force so worthwhile. I also thoroughly enjoyed being involved with the Women’s Development Centre, a very meaningful project in Juhapura that provides a new lease of life to hundreds of vulnerable women. It was the programme of Saath that intrigued me the most and Saath’s interest in marginalised women is admirable. Saath’s programme offers a space and platform to women who would otherwise never have the opportunity to invest in themselves. 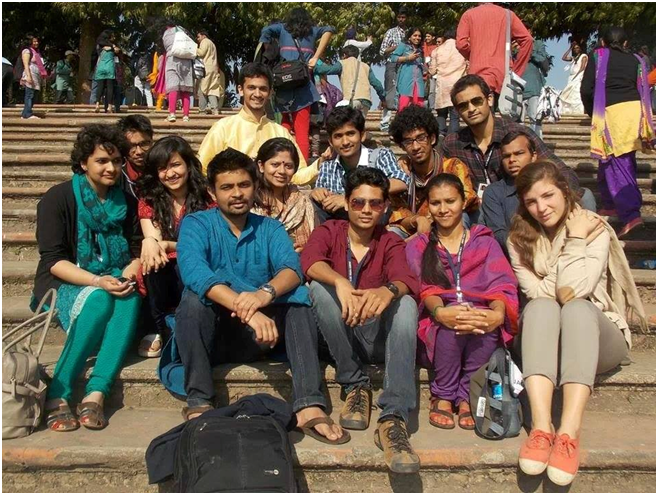 My experience at Saath went too quickly! I am especially thankful to Saath’s executive director, Keren Nazareth, who was a mentor and friend to me. She motivates the whole organisation so well and it was a pleasure to learn from her considerable experience. The RDC cell, Kunal, Irbaaz and Jenny – and Vama – were also a wealth of knowledge and are a really friendly bunch! I’m sad to be leaving Saath, but I hope to collaborate with Saath in the future and made some great friends here. Thank you! This is the story of a Youth who has undergone change in his life and is now sharing responsibilities in taking care of his family. 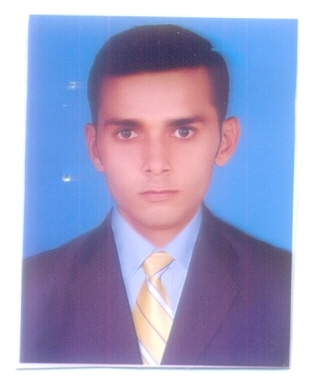 Hemant Sanjaybhai Ravtode, age 19, is a resident of Jhangirpura Surat. There are 6 members in his family, his father is working in a company, his mother’s a home maker and he has two sisters and a brother. Hemant is the second child. His elder sister Ashwini is doing teaching course in an institute and his other siblings are studying. 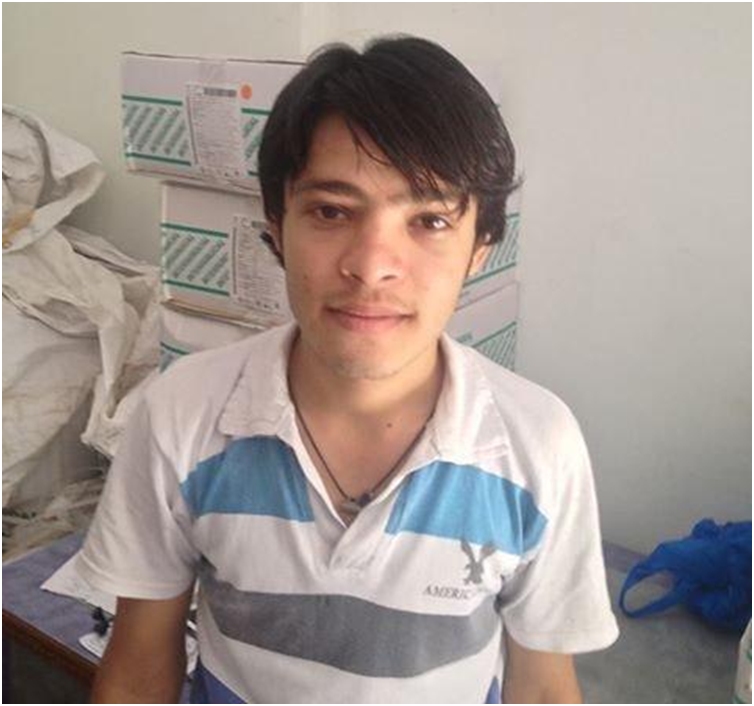 Hemant is 10th dropout and was jobless at the time of joining the Youth Force. His father is earning around Rs 6,000 per month which is not enough for the family. Hemant realised early in his life that he would have to start working to support his family. That is why he was looking for a job. But because of low education, no skills and low confidence he was not able to find any good opportunities. Hemant has undergone a huge transformation since he has joined youth force. His family is also very happy. His father says “Earlier Hemant just used to wander around with friends whole day. I feel proud to see my son working and shouldering responsibilities of his family.” Hemant’s review from his employers is also positive and they say he is hardworking, honest and a quick learner. The company has also decided to help him for his further studies.